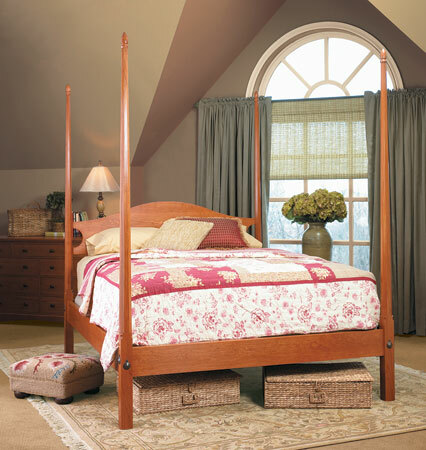 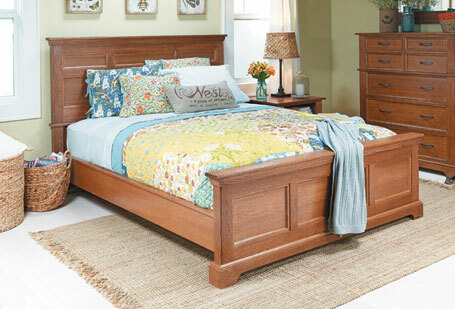 The headboard and footboard of this classic bed are solid cherry joined with mortise-and-tenon joints. 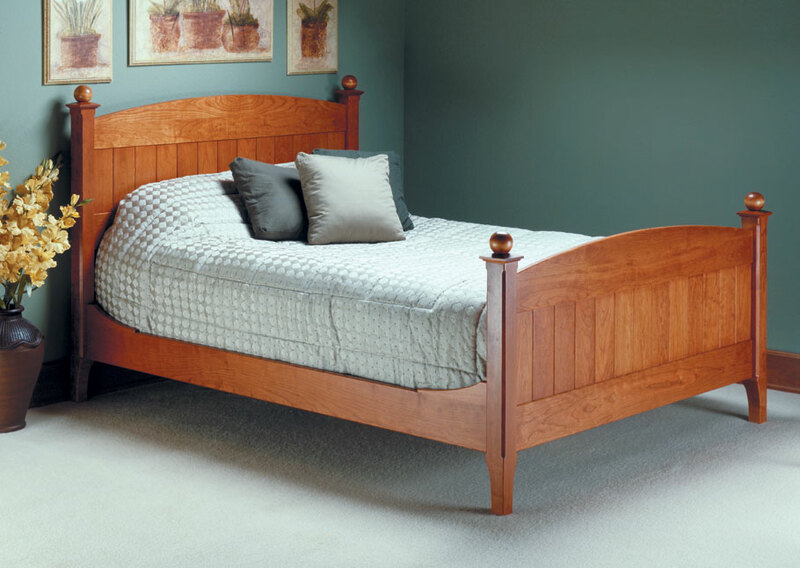 Traditional infill panels are made up of tongue-and-groove boards that allow the panels to accommodate changes in humidity without problems. 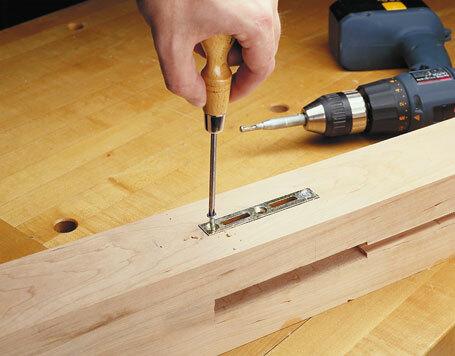 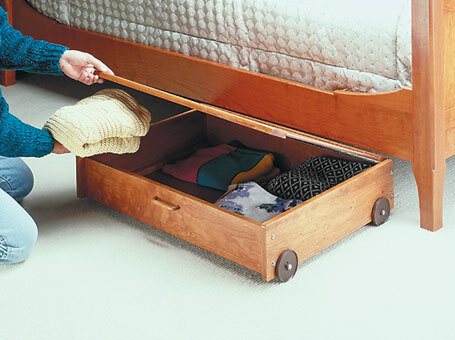 Easy knock-down fasteners lock the bed rails firmly to the headboard and footboard, but make moving or storing the bed a snap. 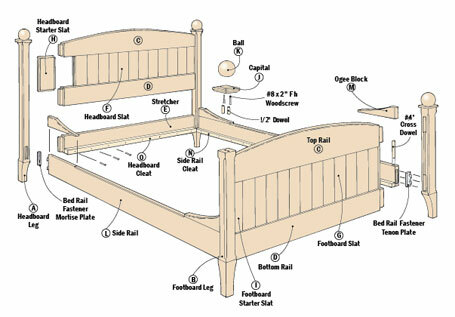 You can choose to build a twin, queen, or king-size version — complete instructions are include for each.